Certainly one of the best things in Sacramento is our beloved American River Parkway. We are so blessed that someone had the foresight 29 years ago to maintain this wildlife swath along our American River for generations to enjoy. Unfortunately, tough economic times effect all aspects of civil services, including Parks & Recreation. 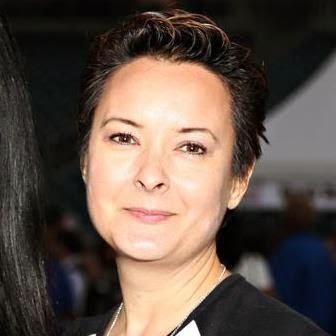 Funding for maintaining the Parkway has been severely cut and so it falls to volunteers and charitable organizations to try and pick up some of the slack. The American River Parkway Foundation is the main group and they rely on the help of the public in the form of fundraising. And let's not forget the most important of all - preserving the flora and fauna or our area. Coyotes, turkeys, and even mountain lions deserve it. On Saturday, October 13th, the American River Parkway Foundation will be hosting Truckin on the River. 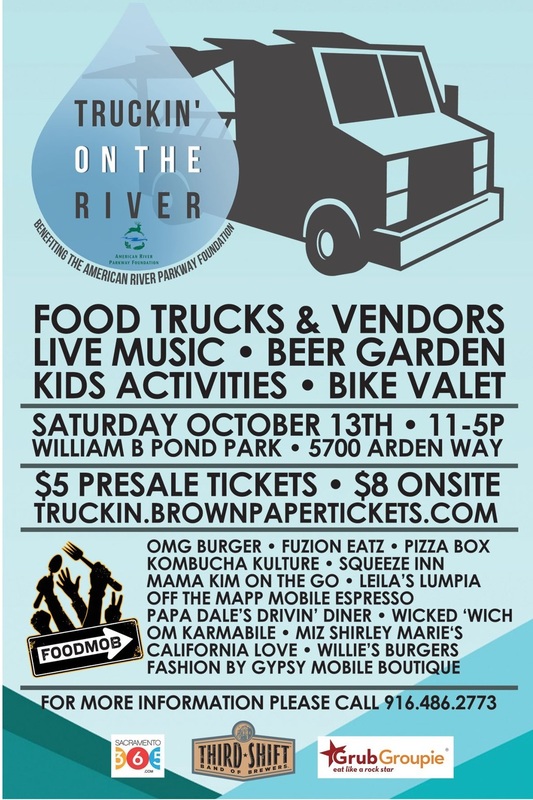 This first time event will take place at William B. Pond Park at the end of Arden Way in Carmichael from 11-5. There will be things for the whole family: bounce houses to beer garden to bands. With all of your favorite food trucks gathered on the American River come enjoy their delicious treats or try them out for the first time. On top of the food trucks you'll also be able to enjoy a beer garden, a mainstage with local music, children's activities, and much more. All of that with the beautiful backdrop of the American River Parkway...what more can you ask for! You will find over a dozen of Sacramento's finest food trucks from the California Mobile Food Association, better known as Foodmob. The music will be provided by Sacramento's own Jerry Perry Presents, who represents some of the best bands in the city. It is highly recommended that you use the bike trails to get there! There will be bike valet available. Overflow parking available, but there is Parks & Rec fee of $5. Tickets are $5 in advance, $8 at the gate and go to preserving this gem of a Parkway. So buy them in advance. 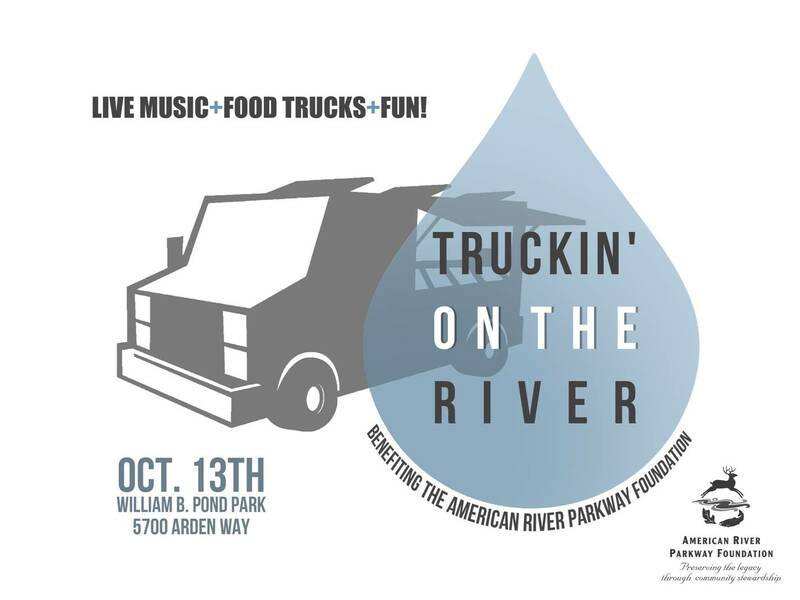 Truckin on the River tickets.